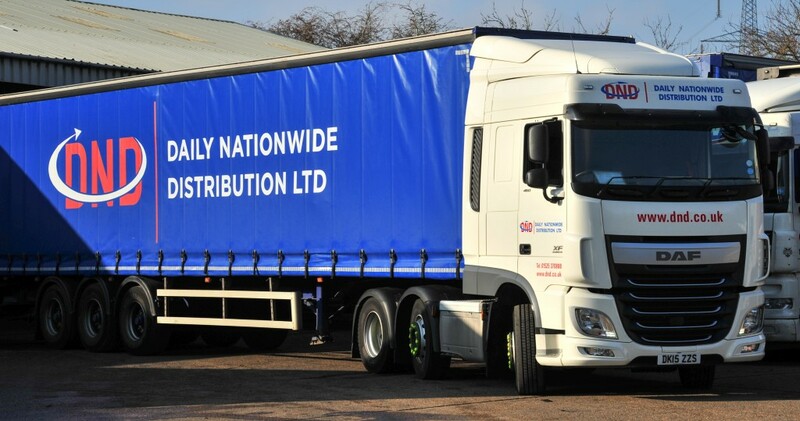 Now celebrating over 30 years in the haulage and distribution industry, we serve customers in Fashion, Media, Healthcare, Leisure and Building, plus many others. 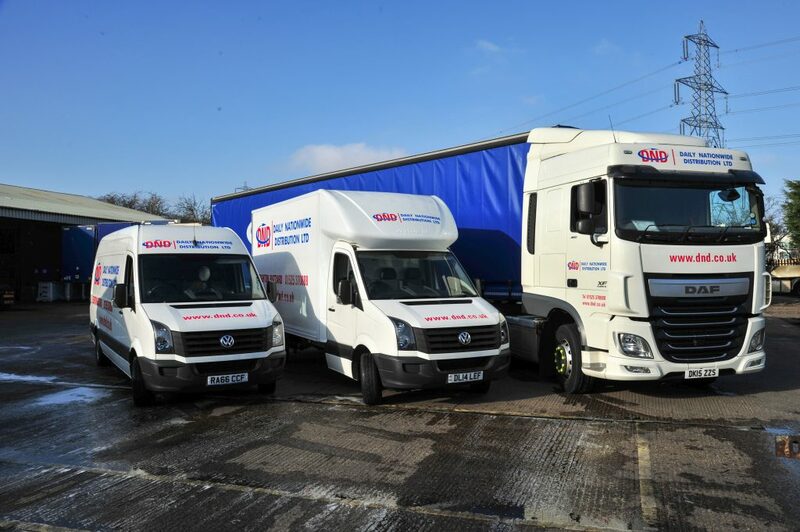 We provide a nationwide logistics service, from our depots based in Oldham and Leighton Buzzard. 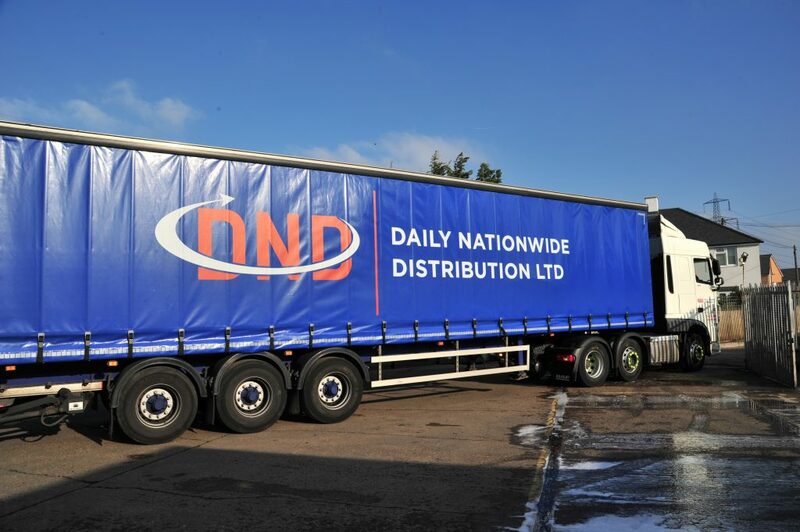 DND is a transport and logistics company with our head office based in Leighton Buzzard, Bedfordshire. 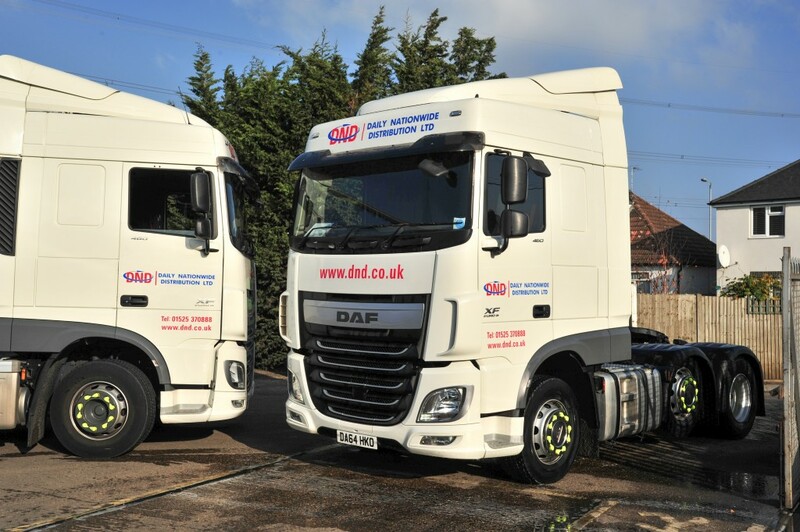 We specialise in haulage and freight transport for industry in the local areas of Milton Keynes, Bedford and Northampton, and throughout the UK. 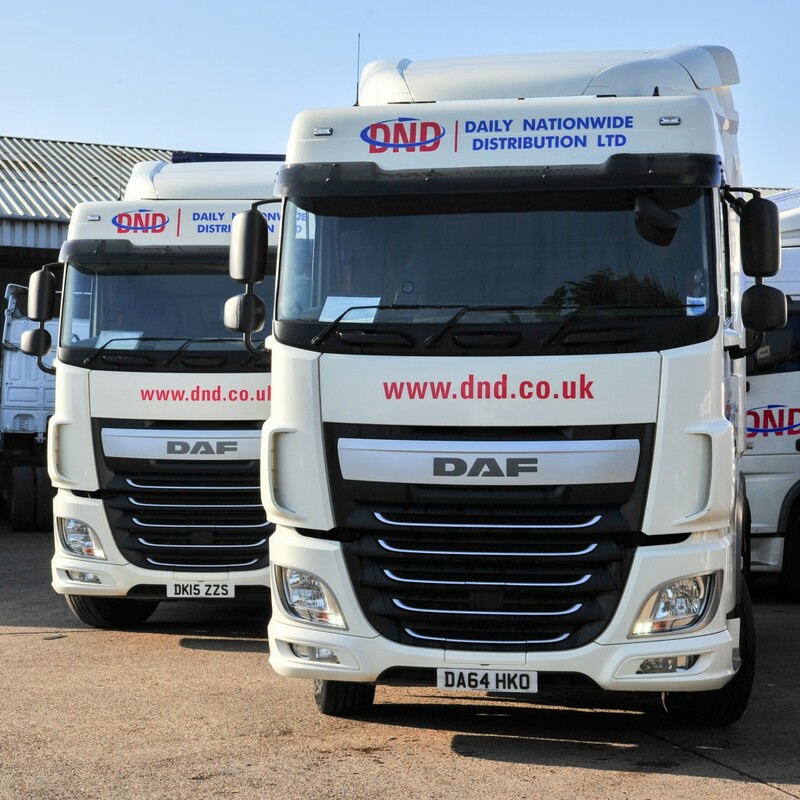 Whatever your requirements, D.N.D. 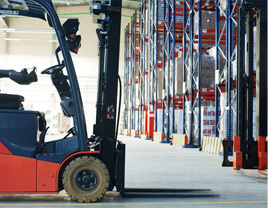 will tailor its transport services and produce a quotation to meet your specific needs. 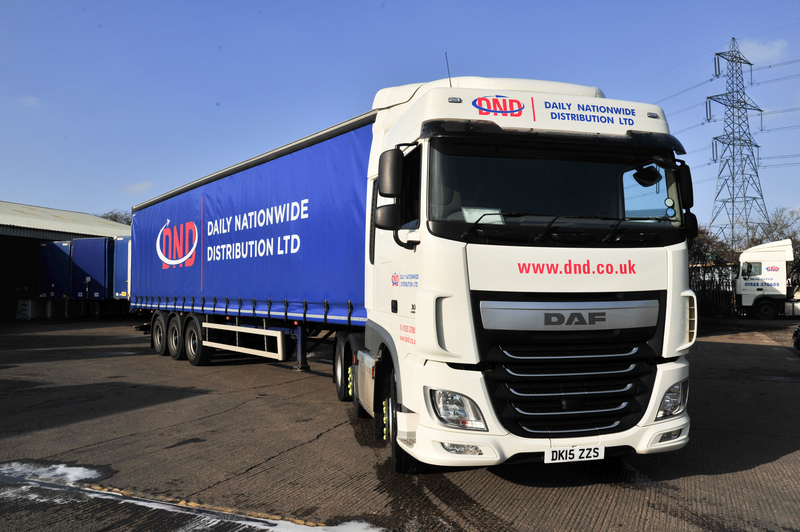 We offer daily pallet distribution service to all major industrial areas, with next day timed delivery at an economy price.